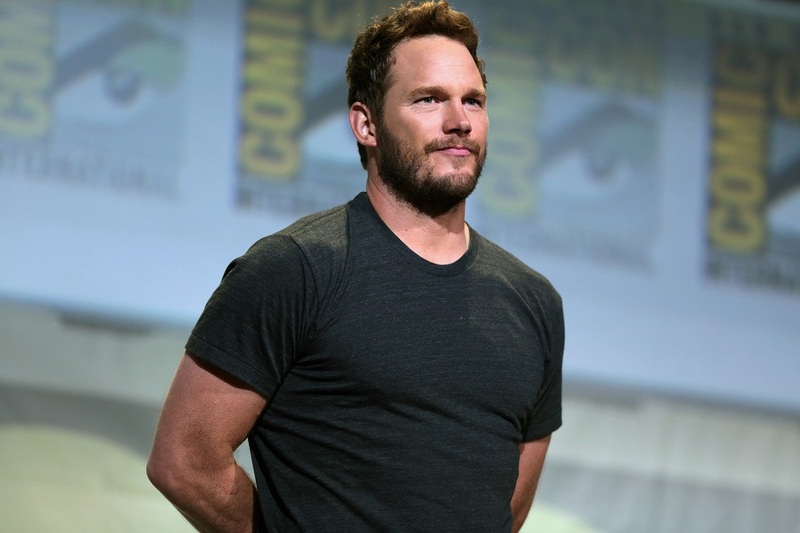 In an Instagram post, Chris Pratt shared a statement advocating for James Gunn to direct the third “Guardians of the Galaxy” movie after he was fired last week when inappropriate jokes he had tweeted years ago resurfaced. “Although I don’t support James Gunn’s inappropriate jokes from years ago, he is a good man. 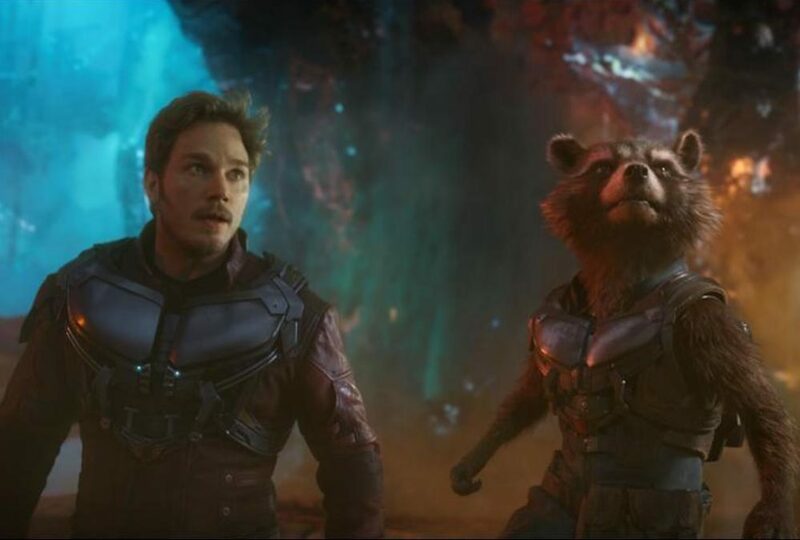 I’d personally love to see him reinstated as director of Volume 3,” Pratt captioned the screen grab of a written statement signed by the entire cast of the franchise. 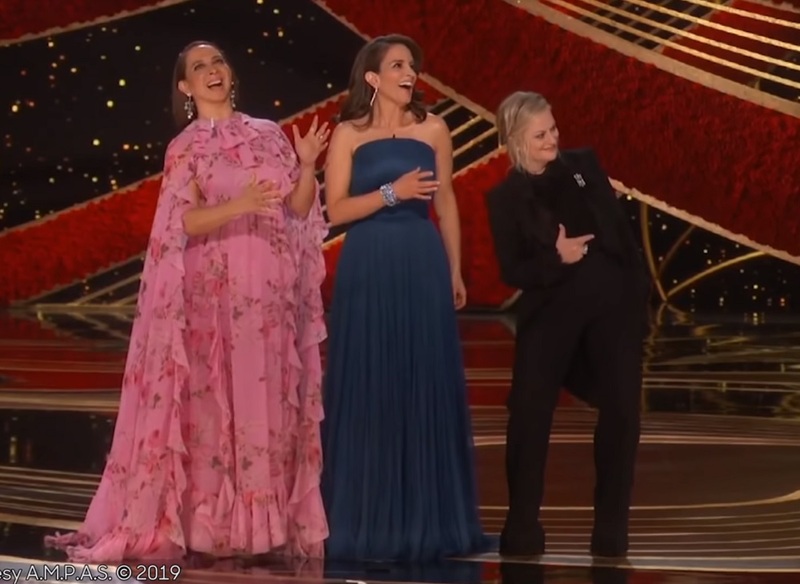 The statement also savaged the politically correct culture and mob mentality that has been eating comedy and the entertainment industry.